Harlem Fusion Studios hosted the red carpet premiere of Curvy Girls Rock Digital Series. The event took place at The Slope Lounge in Brooklyn, New York. The red carpet was hosted by Sharon Quinn, OG Runway Diva and the Q & A was hosted by Madeline Jones, Editor-in-Chief of Plus Model Magazine. The standing room only crowd represented the creme-de-la-creme of the plus size and body positive community. 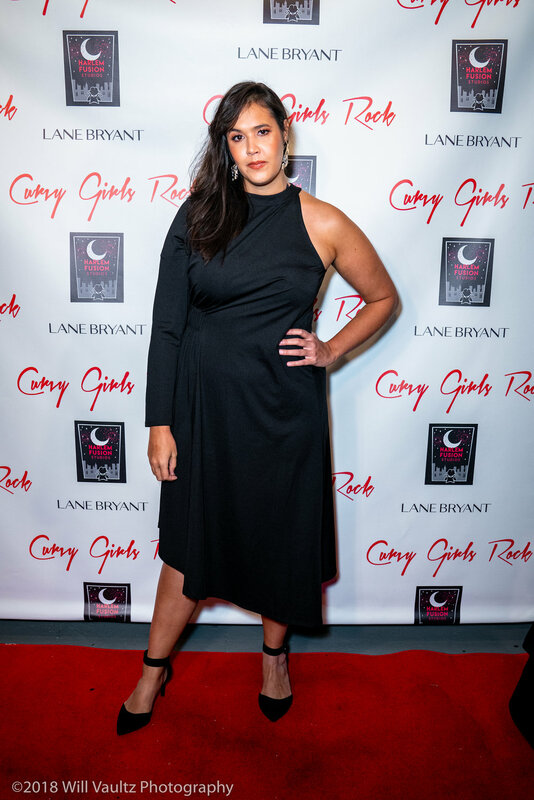 This amazing night was presented by Lane Bryant and all of the leading ladies were dressed by the clothing company. Check out the pictures from this amazing night!